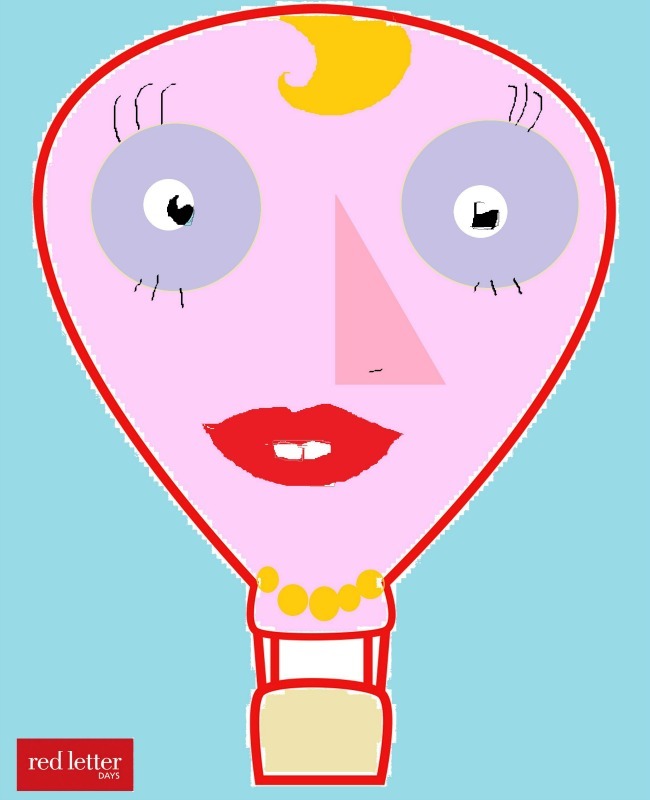 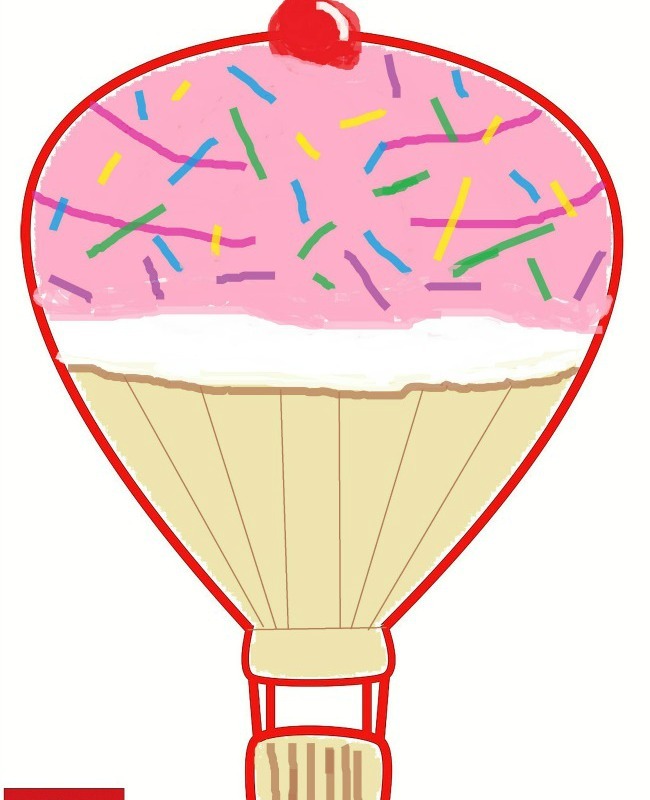 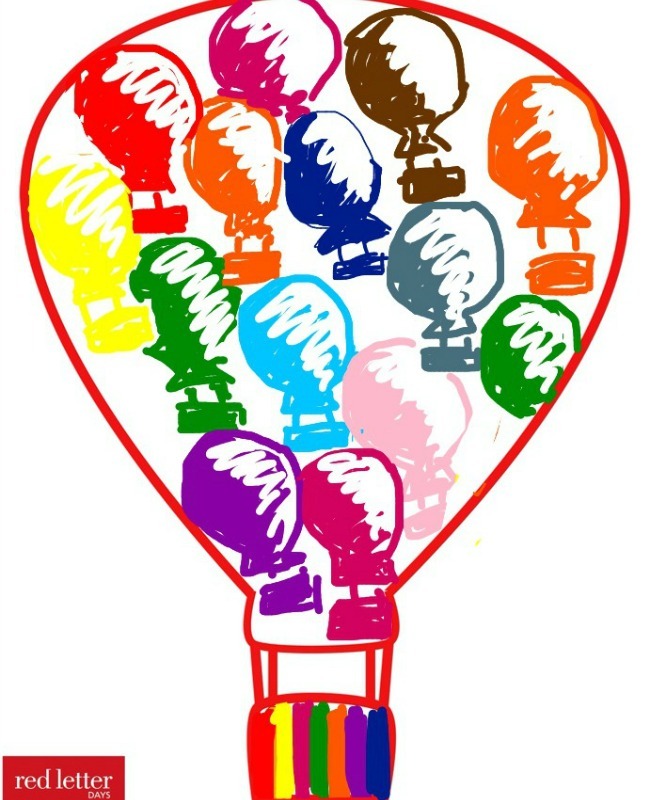 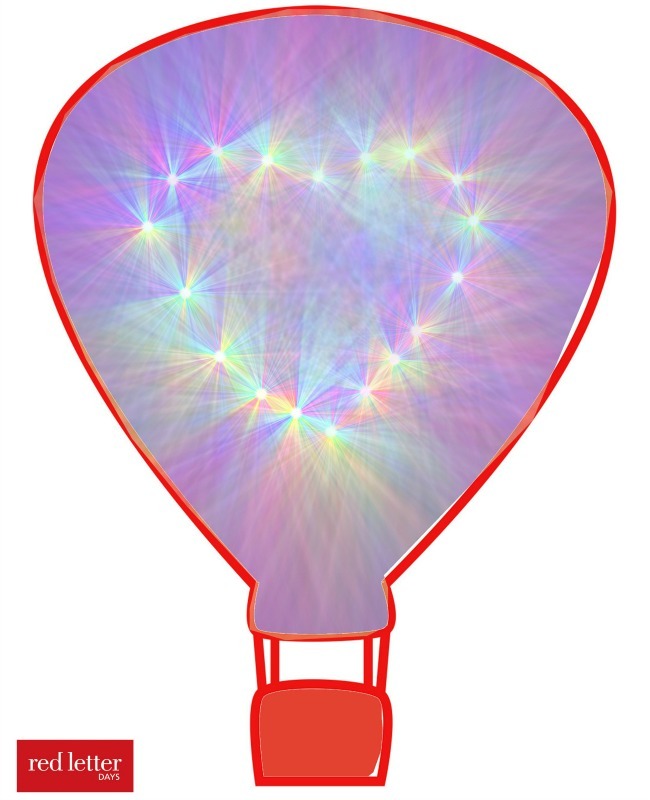 For the last week, you’ve been sending in your designs for our hot air balloon competition to win a hot air balloon ride. 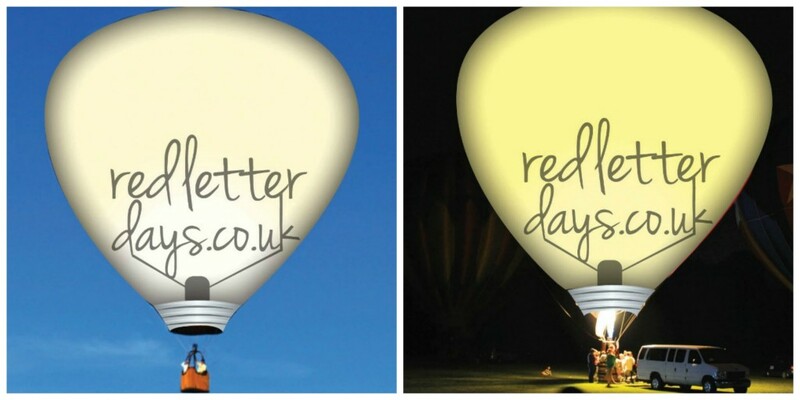 Congratulations to our winner Marc Harris, who has truly brightened us with his special light bulb moment! 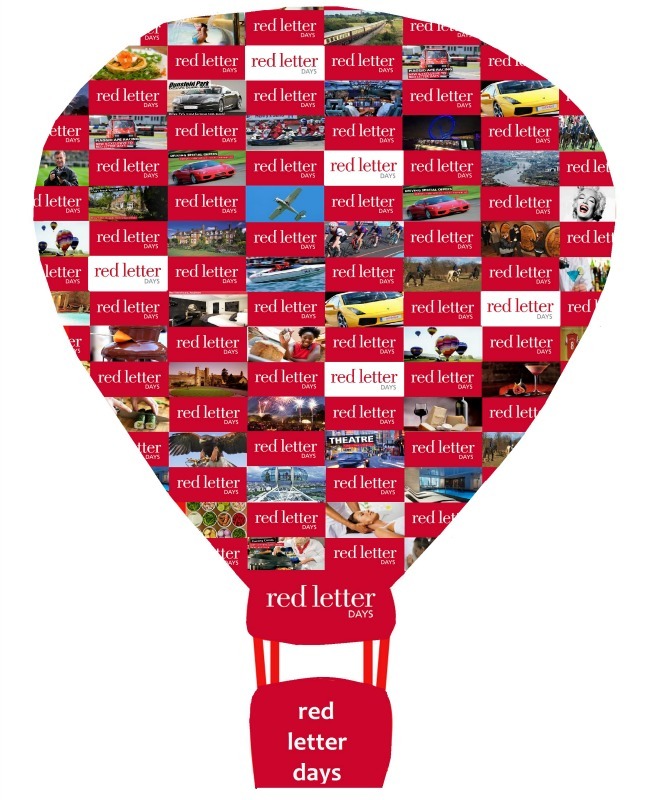 The competition may now be closed but we have loved ALL of your amazing and creative entries to win a Sunrise Champagne Hot Air Balloon Flight and didn’t want to keep them all to ourselves, so in no particular order, enjoy our select top 10! 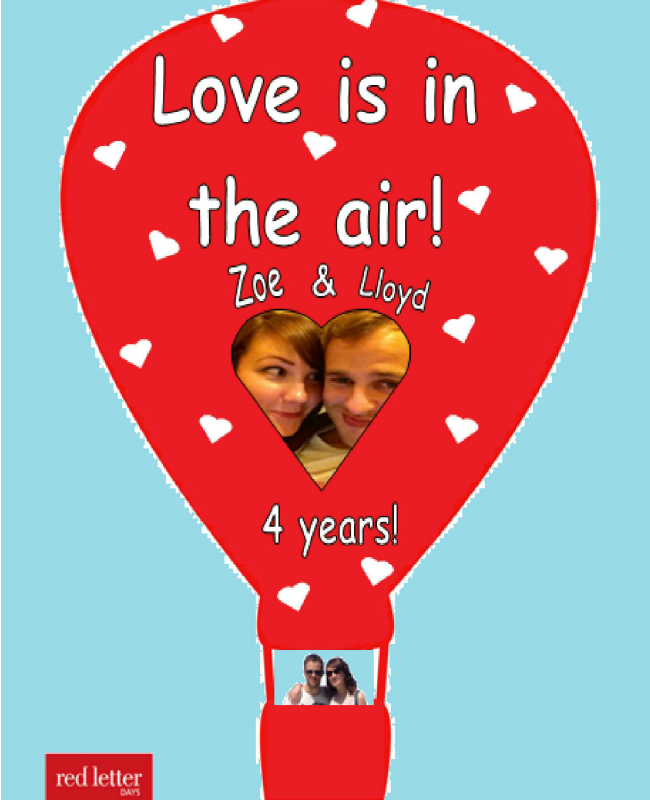 Last but not least (and VERY seasonal), Zoe has a public display of affection for Lloyd in the run up to Valentine’s Day! 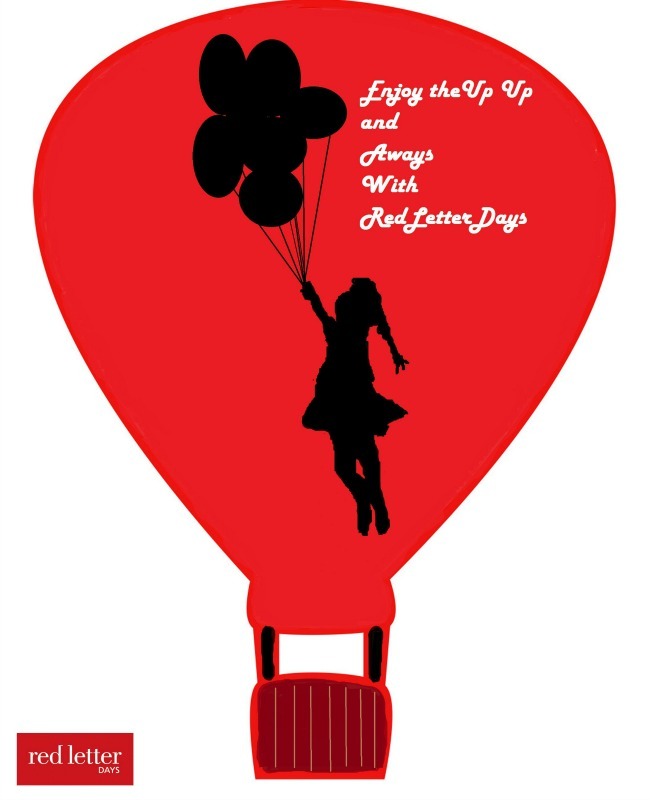 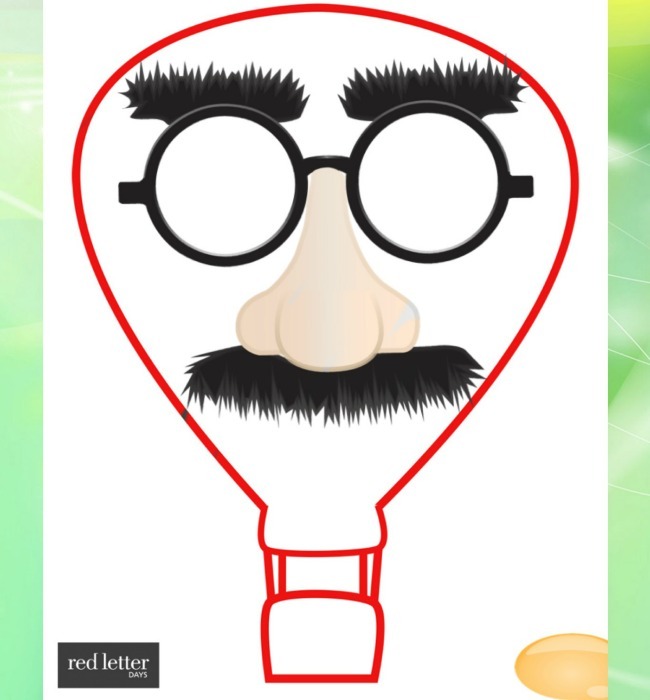 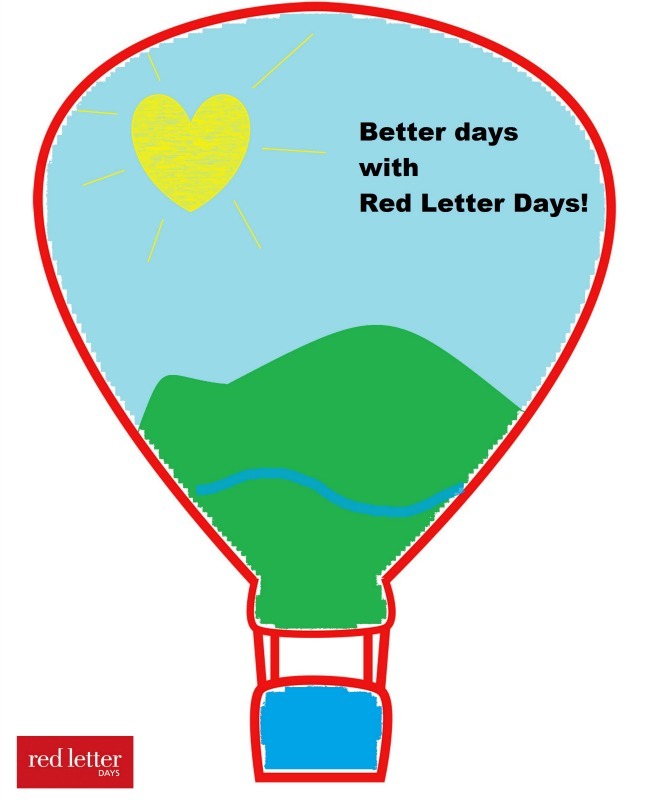 Fact: Red Letter Days are the cheapest online retailer of nationwide balloon flights. 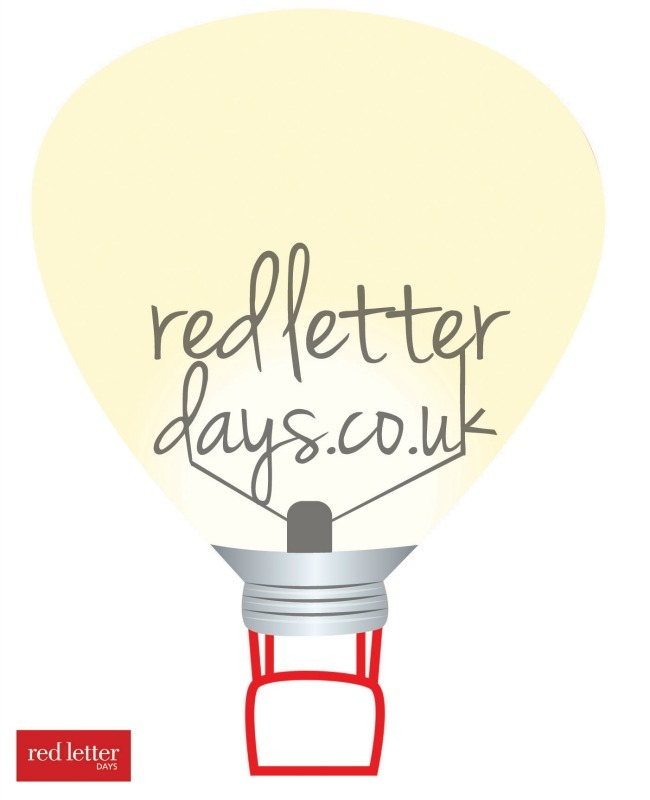 We offer plenty of locations right across the UK. 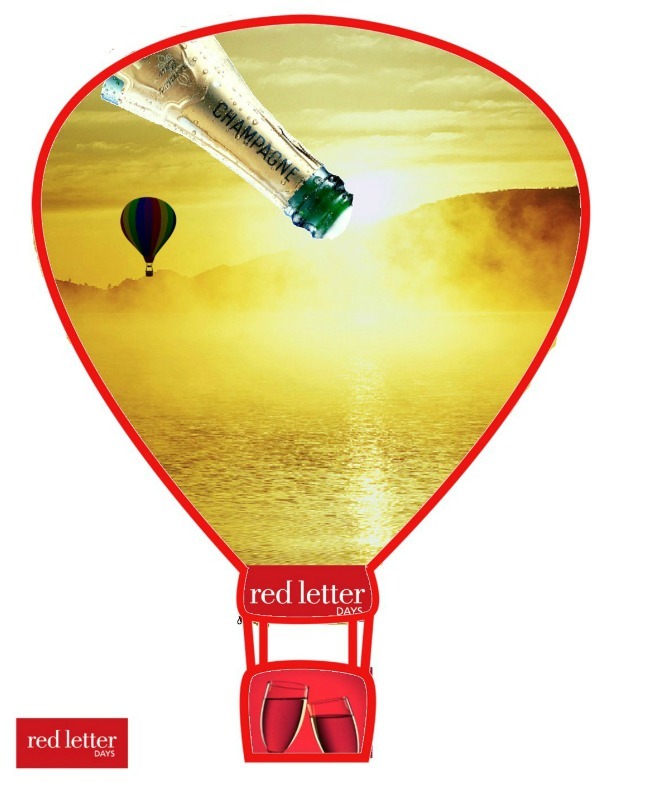 You won’t find better prices, so even if you weren’t a lucky winner this time, drift over to see all our fantastic hot air ballooning deals online.